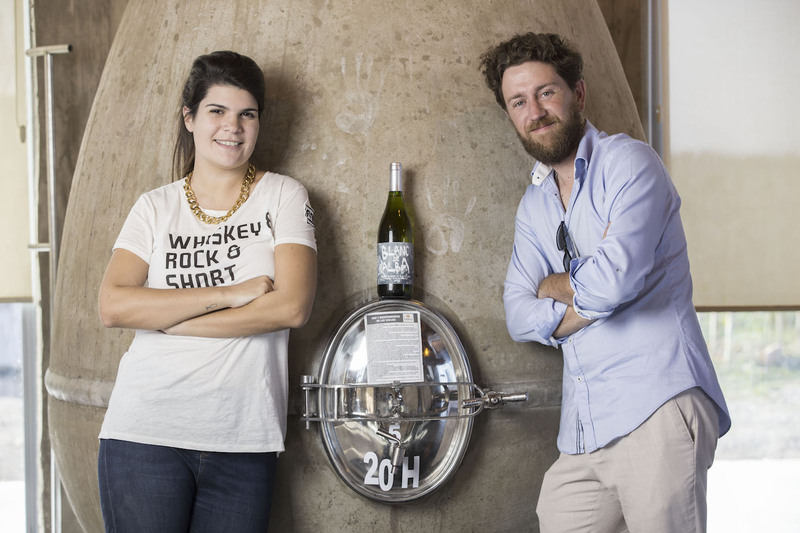 Sommelier Agustina de Alba on making her first wine. The fact that she has twice been anointed Argentina’s top sommelier – first at the tender age of 20 then, again, four years later – shows the depth of Agustina de Alba’s commitment to her profession. Managing front of house at Aramburu since its 2011 opening – a Buenos Aires establishment ranking 14 in Latin America’s 50 Best Restaurants 2014 list – she has also designed wine lists for sister restaurant Bis as well as Harturo in Recoleta. Agustina’s first foray into winemaking is Blanc de Alba, a white blend made in collaboration with Zorzal Wines’ oenologist Juan Pablo Michielini.